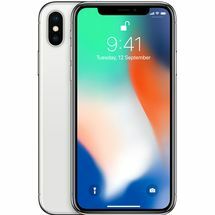 Shop For iPhone Xs Max - iPhone Xs Max Showrron NearBy - iPhone Xs Max Store Near Me - Buy iPhone Xs At The Phone Store Bangalore. If you’ve been searching for a smartphone that effortlessly brings together a fluid performance and timeless beauty, then meet the iPhone Xs Max. 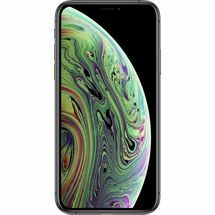 Made of Surgical-grade Stainless Steel, the iPhone Xs Max comes with a 16.51-cm (6.5) OLED Super Retina HD Display and features such as Advanced Face ID, Smart HDR Technology, Bokeh Effect, and All-new Depth Control. With such impressive features, 64 GB of ROM, the powerful A12 Bionic chip and truly stunning cameras, what more could you ask for? Watching videos or playing games - the iPhone Xs Max’s 16.51-cm (6.5) OLED Super Retina HD Display is a beautiful canvas for everything that you do. The display is also HDR-enabled, so images look bigger and better with accurate colour. No one likes lag. With the smart and powerful A12 Bionic chip, the iPhone Xs Max lets you experience speed and fluidity in everything you do from playing games to watching videos and browsing the Internet. It’s 8-core Neural Engine and enhanced Image Signal Processor let you experience augmented reality, photos, and gaming like never before. Experience the feeling of power and sophistication in your palm. The iPhone Xs Max brings to you a perfect blend of performance and beauty. 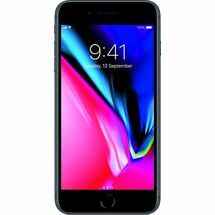 Featuring the powerful A12 Bionic chip, a 16.51-cm (6.5) OLED Super Retina HD Display, 64 GB of ROM, and other impressive features, you’ll never have a dull moment with the iPhone Xs Max.Shop For iPhone Xs Max - iPhone Xs Max Showrron NearBy - iPhone Xs Max Store Near Me - Buy iPhone Xs At The Phone Store Bangalore. 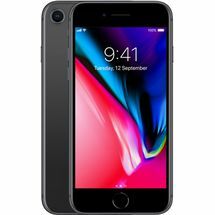 Product Description If you’ve been searching for a smartphone that effortlessly brings together a fluid performance and timeless beauty, then meet the iPhone Xs Max. 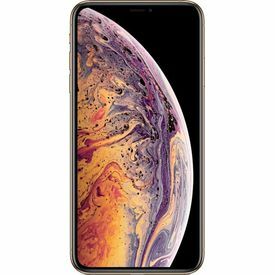 Made of Surgical-grade Stainless Steel, the iPhone Xs Max comes with a 16.51-cm (6.5) OLED Super Retina HD Display and features such as Advanced Face ID, Smart HDR Technology, Bokeh Effect, and All-new Depth Control. With such impressive features, 64 GB of ROM, the powerful A12 Bionic chip and truly stunning cameras, what more could you ask for? 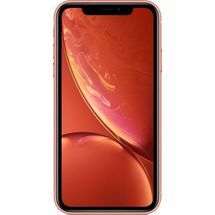 Bigger and Better Super Retina HD Display Watching videos or playing games - the iPhone Xs Max’s 16.51-cm (6.5) OLED Super Retina HD Display is a beautiful canvas for everything that you do. The display is also HDR-enabled, so images look bigger and better with accurate colour. Strong and Seductive The iPhone Xs Max uses Surgical-grade Stainless Steel and a special custom-designed alloy to create structural bands. 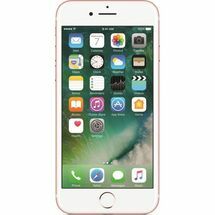 Featuring a durable glass, this smartphone also provides considerable water and dust resistance. Its glass back also allows the phone to charge wirelessly. Advanced Face ID Apple reinvents the way you unlock your phone and log in to your apps and accounts. With adaptive recognition and advanced machine learning, the Face ID feature, using an infrared camera, recognises you in an instant even if you grow a beard, wear a hat or glasses. Intelligent A12 Bionic No one likes lag. With the smart and powerful A12 Bionic chip, the iPhone Xs Max lets you experience speed and fluidity in everything you do from playing games to watching videos and browsing the Internet. It’s 8-core Neural Engine and enhanced Image Signal Processor let you experience augmented reality, photos, and gaming like never before. Picture-perfect Memories It’s not a stretch to say that the iPhone Xs Max redefines smartphone photography. Featuring a 12 MP + 12 MP dual-rear camera system and a 7 MP front camera, you can now click pictures with better image fidelity and greater colour accuracy. The phone also comes with features such as Smart HDR Technology, Enhanced Bokeh Effect, and All-new Depth Control which allow you to take truly professional-looking pictures. 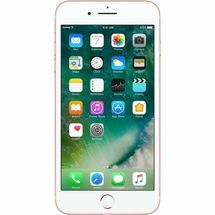 Smart HDR Technology The powerful A12 Bionic chip comes together with new secondary frames and a faster sensor to add more highlight and shadow detail to your pictures. Larger and Deeper Pixels There’s no need to hunt for better lighting anymore. With the new sensor, the iPhone Xs Max provides better image fidelity, greater colour accuracy and reduced noise even in low-lighting conditions. Enhanced Bokeh Effect Add a sophisticated background blur and make your portrait-mode shots truly stand out.